With a classic The Beatles Yellow Submarine print on the front, this skinny fit t-shirt is perfect for fans of the band. Whether for yourself or for a gift, this ladies fitted T-shirt is sure to be a big hit. The tee is navy blue and made of 100% cotton with a round neck and short sleeves. 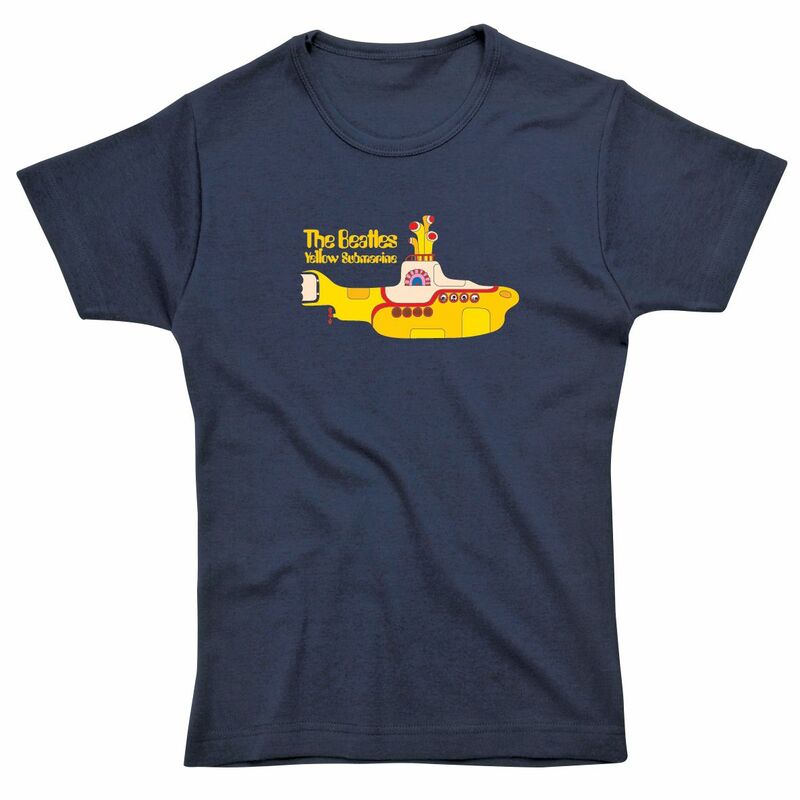 for submitting product review about The Beatles Yellow Submarine Skinny Fit T-Shirt.